In his stirring Second Inaugural Address in 1865, President Abraham Lincoln called upon the nation to, “care for him who shall have borne the battle and for his widow, and his orphan.” It was a pledge that the United States government would take care of those who had sacrificed so much for our nation’s survival. But after Lincoln’s death a month later it became a pledge that for decades the government did not live up to until a group of veterans got together in Salem, Illinois, and changed history. When the “doughboys” of the American Expeditionary Force came home from France in 1918 and 1919, they were met with parades and celebrations. 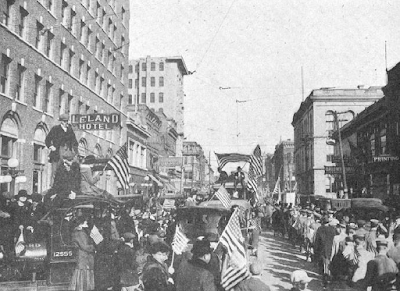 The “War to End All Wars” had come to an end, and the soldiers who had won it for the Allies were excited to be home and to start building the new world that the various national leaders had promised would come once the Kaiser had been vanquished. But instead, returning soldiers found things hadn’t changed all that much. As they left the service, they returned home to a country which was itself demobilizing from the war effort. The jobs created by the war industries which had supplied the Allied war effort were disappearing with the arrival of peace. Opportunities for the millions of returning soldiers were in short supply. problem facing many veterans, 1922. Congress would eventually offer the World War I veterans a bonus, but it would not be payable until 1945, a decision with tragic consequences. Even the sobriquet “War to End All Wars” had turned out to be an illusion, as just two decades later the entire world was thrust into the most catastrophic war in its history. Once again, millions of Americans went into the service and followed the Stars and Stripes into battle. This time, however, a group of Illinois veterans were determined that the homecoming would be different. John Stelle of McLeansboro was a wounded combat veteran of World War I. He had been gassed on the Western Front and had come home in 1919 to the same struggles as many veterans. 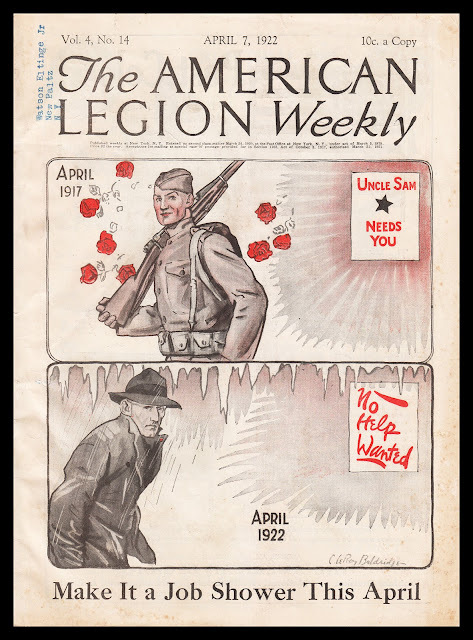 That spring Stelle attended the caucus in St. Louis which became the American Legion, a group of World War I veterans who would advocate for the rights of veterans, service members and their communities. The Legion quickly grew into a national powerhouse, with over one million members and posts in cities and towns across the country. One of those posts was in nearby Salem, Illinois. Stelle became active in the Legion, eventually becoming its national commander in 1946. But before that happened, he got a law degree and entered politics, being elected Lieutenant Governor in 1936. When Governor Henry Horner died in 1940, Stelle filled out the last weeks of Horner’s term before returning to his farm in Hamilton County and his work on behalf of veterans. On November 4, 1943, three years after he left office, and almost two years after the attack on Pearl Harbor brought America into World War II, Stelle was in attendance at a Legion meeting at the Luther B. Easley Post 128 in Salem. The discussion turned to the topic of caring for those veterans who would one day return from the battlefields of Europe, North Africa and the Pacific. One thing was certain: the treatment which the World War I generation had received would not be acceptable this time. Present at that meeting were fellow veterans Omar J. McMackin and Earl W. Merritt of Salem, Dr. Leonard Esper of Springfield, George H. Bauer of Effingham, William R. McCauley of Olney, James P. Ringley of Lemont and A.L. Starshak of Chicago. The group discussed the kinds of opportunities they felt veterans coming home from World War II should receive from the government and the nation they were serving. 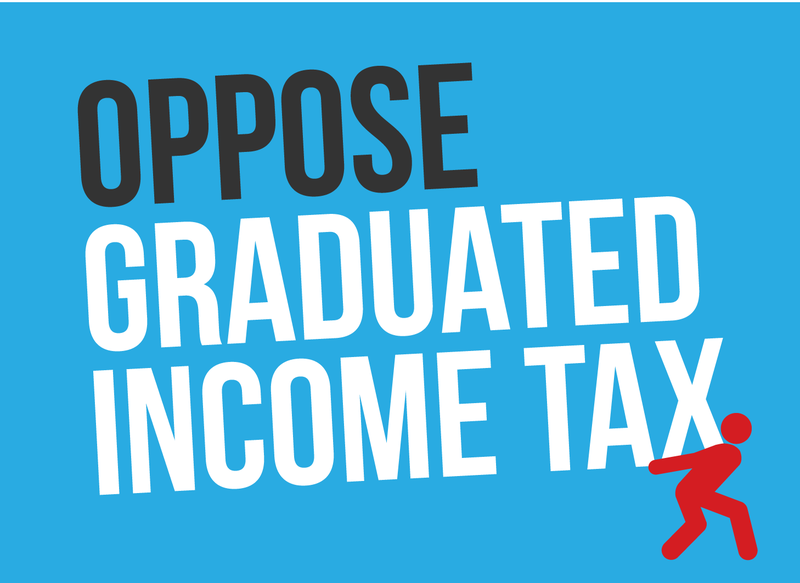 Bearing in mind that this was the same generation which had just been through the Great Depression, educational opportunity and vocational job training were high on their list of priorities. As they talked, ideas were scribbled down on napkins from the bar: home, farm and business loans; suitable health care and the timely adjudication of disability claims; help finding jobs after leaving the service as well as a few others. Before long, a plan began to emerge from those crumpled napkins. Other Legion members around the country had come up with similar ideas, including a former National Commander of the Legion named Harry Colmery working in the Mayflower Hotel in Washington a month after the Salem meeting. Together Stelle and the American Legion presented the plan to Congress in what would become the Serviceman’s Readjustment Act of 1944, or as it is better known, the G.I. Bill of Rights. The American Legion and the Veterans of Foreign Wars mobilized their immense power to pressure members of Congress to pass the bill. With posts in every state and most if not all Congressional districts, the veteran organizations made their voices heard. The legislation would apply to all veterans who had given at least 90 days service on active duty during the war, regardless of their duties, so long as they were not dishonorably discharged from the service. pictured fourth from the right). Effects of the G.I. Bill were both immediate and long-lasting. More than eight million veterans returning from the war used the program to obtain higher education, find jobs, or secure a home for their families. The post-war return to the Depression that many feared did not happen in large part because of the job opportunities created by the Act. New colleges and universities were established, and existing ones expanded, including University of Illinois which opened a campus in Chicago. The availability of low-interest home loans and the sheer number of veterans claiming them helped to reconfigure the landscape of Illinois and the nation. Suburbs sprang into existence, along with the roads and services which sustain them. The post-war baby boom would shape the face of America for decades. 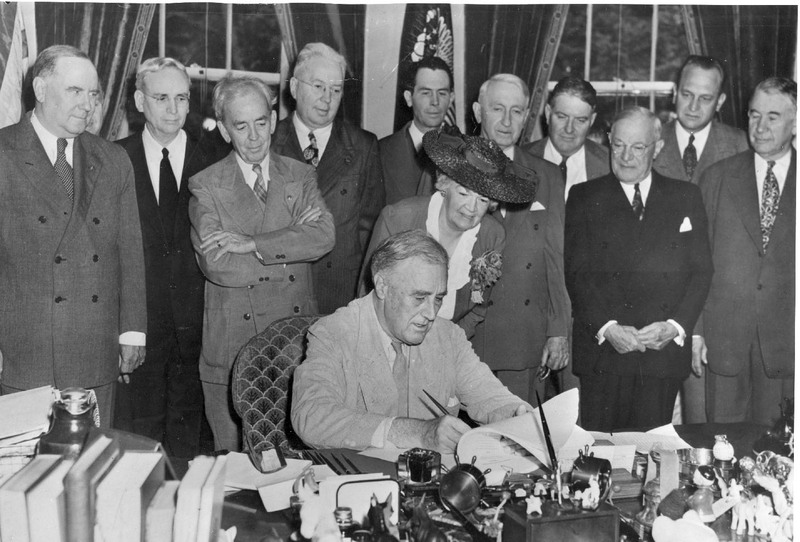 The Servicemen’s Readjustment Act was set to expire in 1956, but its benefits lived on. Similar programs were enacted for veterans in the following decades, including a 2008 expansion for veterans of the post-9/11 military campaigns. Benefits for survivors of veterans and for reservists are now part of the picture as well. Last year, the Illinois House of Representatives recognized the 75th anniversary of that momentous meeting at the Salem Legion Post. The state has also declared that anniversary, November 4, as G.I. Bill of Rights Day in Illinois. Those words from Lincoln’s Second Inaugural today adorn a plaque over the entrance to the headquarters of the United States Department of Veterans Affairs in Washington. They represent a tardily-enacted, but solemn promise to never again neglect America’s veterans. Information about benefits under the G.I. 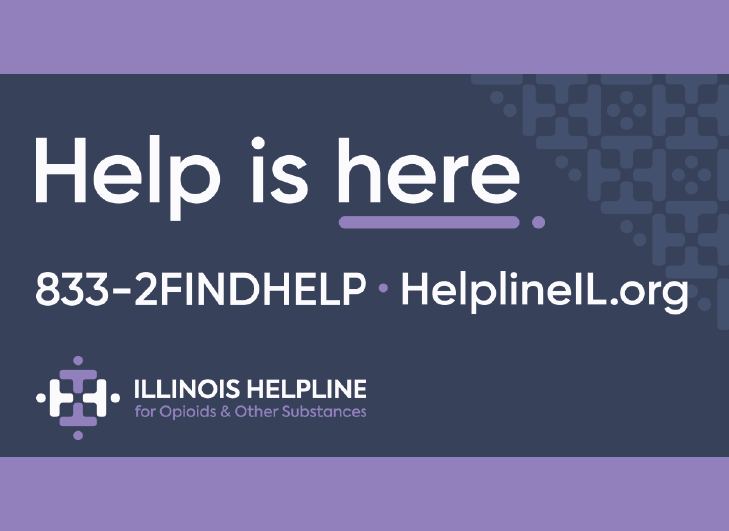 Bill in its current form is available from the U.S. Department of Veterans Affairs by clicking here; while information about assistance from the Illinois Department of Veterans Affairs is available here.